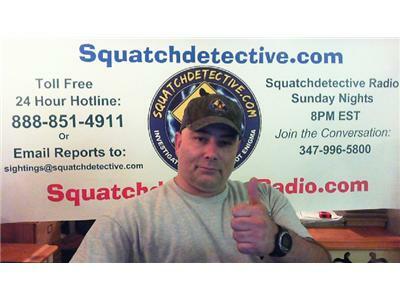 If you liked this show, you should follow SquatchD Radio. 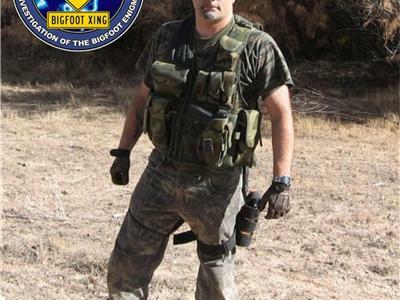 Steve Kulls along with co-host Chris Bennett delve into the Bigfoot mystery each week with guests from around North America discussing their research or encounters. This week we have on our guest, from Bigfoot Books, Steven Streufert.